1. If it's the weekend and you're dreading tidying up, make a DIY vodka Windex. Or, use some vodka to get sticky residue off of plates or tables, and then take a shot. Cleaning will suddenly be done in a ~blur~. Get all the hacks here. 2. Challenge your broom to a dance-off with duster socks. Get them on Amazon for $7.29+ (available in three colors). 3. Enlist the help of quirky tools to do the hard work, like this steaming hot mama who'll clean your microwave by loosening up hardened messes. 4. Create a hot playlist so you can dance away the broom blues with motivating fast tracks. Who can mope when blaring "Another One Bites the Dust?" Or maybe fist pump your rag to "Taking Care of Business." To the left, to the left, dirty laundry! Find a full playlist here. 5. 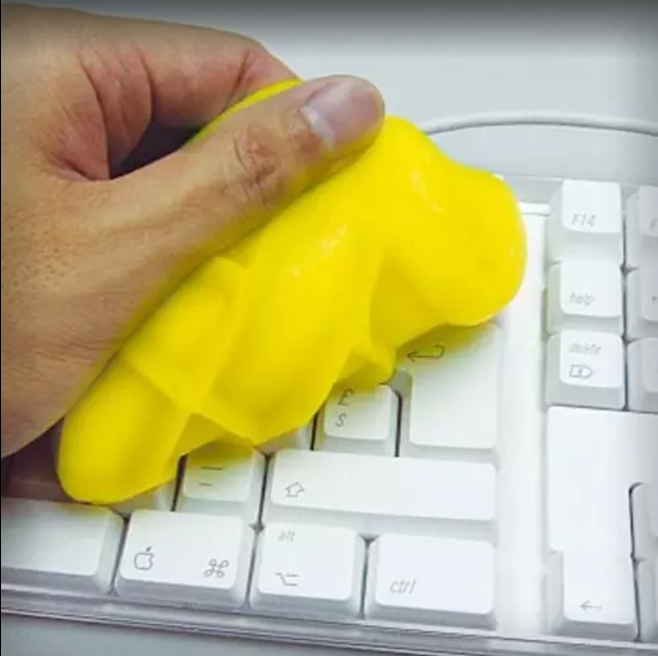 Use some satisfyingly squishy putty to remove dirt and dust from hard-to-reach places like keyboards and phone screens. Get it on Amazon for $14.28 (available in two sizes). 6. Make a new friend in this mini desk vacuum who'll tell messy desks to ~bugger off~. Get it on Amazon for $5.77 (available in nine styles). 7. Transform cleaning into an experiment by trying unexpected DIY recipes using stuff from your own fridge, like Coca-Cola. Get the full instructions on how to clean with cola here. Get a 12-pack of Coca-Cola on Amazon for $4.88. 8. Channel your inner-cat and go bonkers over a robotic fur vacuum — chase it if your heart desires. Get it on Japan Trend Shop for $57 (available in two colors). 9. 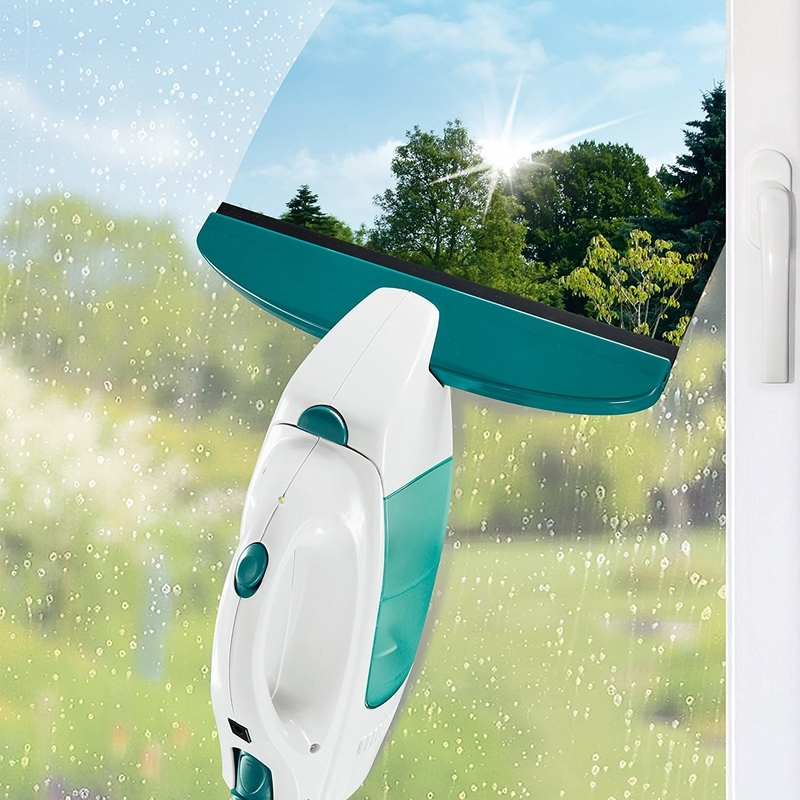 Turn your life into an infomercial with this powerful as-seen-on-TV window washing squeegee. This has a cleaning pad but, better yet, includes a vacuum so not a bit of grime is left behind. Personally, I never thought of vacuuming my windows, but now I feel inferior that I don't. Get it on Amazon for $97.97. Find more informercial products worth buying here. 10. 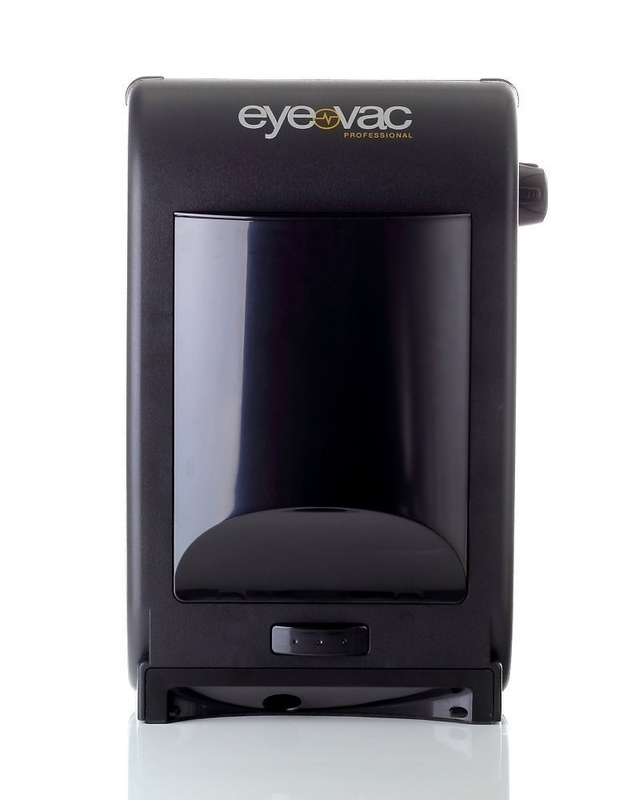 Watch in amazement as all of your (dirt) problems disappear when turning to a stationary vacuum. Get it on Amazon for $113.05. 11. Convert your desk into a race track for the fastest way to get rid of grime, thanks to this cute duster that sweeps as it rolls. Just push it over hard surfaces with the gusto of a 5-year-old playing with their toy car. Get it on Japan Trend Shop for $14 (available in three colors). 12. 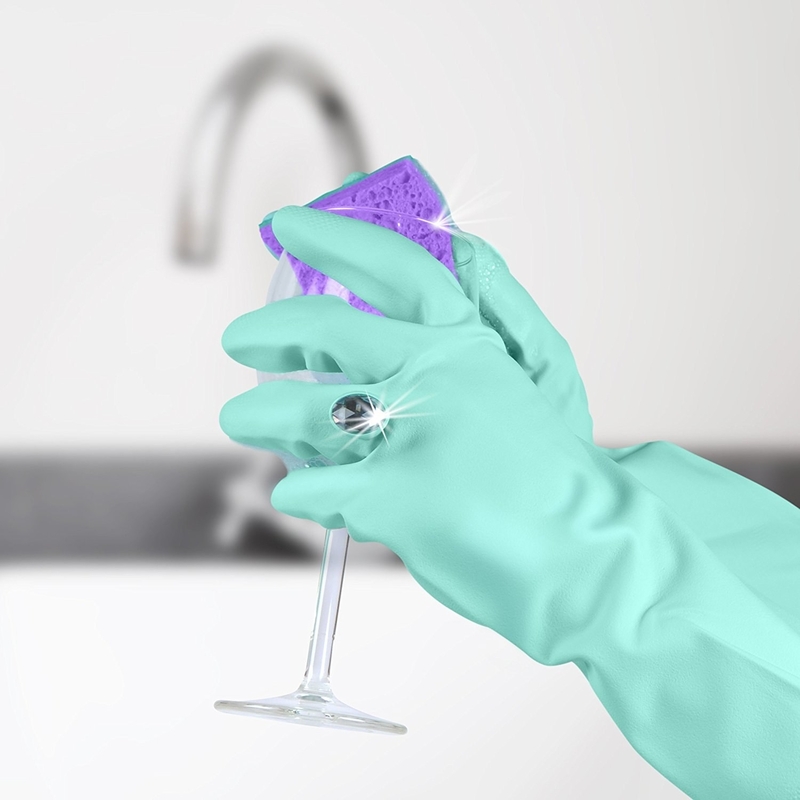 Think up a ~clean~ game with goofy dishwashing gloves. Clean against the clock by timing yourself. If you beat your goal, celebrate with a glass of wine. Get them on Amazon for $11.99+ (available in four styles). And check out our picks for the best kitchen sponge on BuzzFeed Reviews! 13. Save the cleaning drama for your llama — duster, that is. Get it on Amazon or Urban Outfitters for $15. 14. 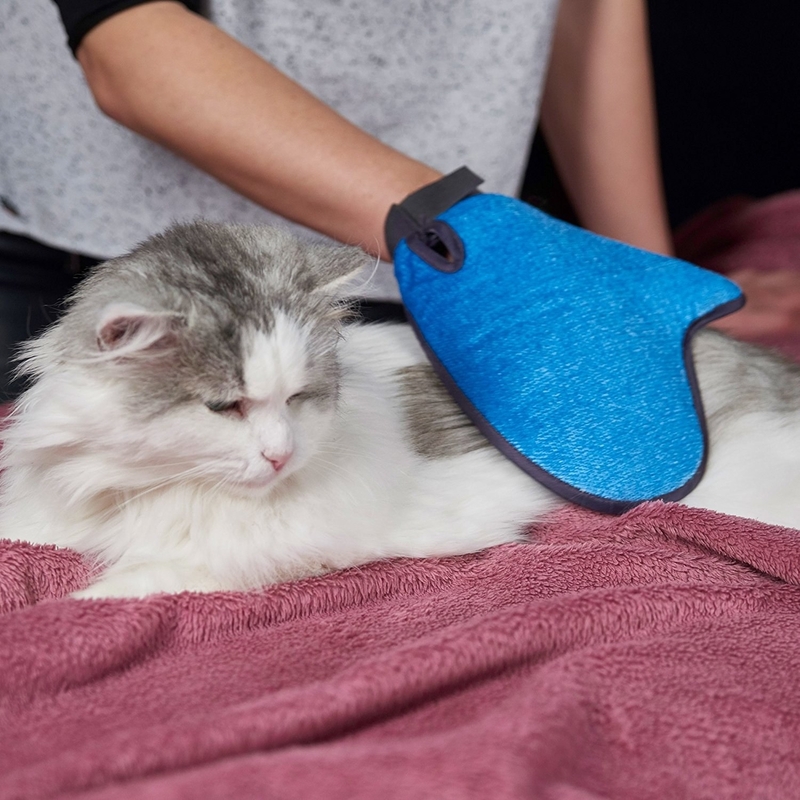 Sneak a cuddle session into an efficient rub down with deshedding mitts. Your floors will thank you when there's significantly less fur collecting in the corners of your home. 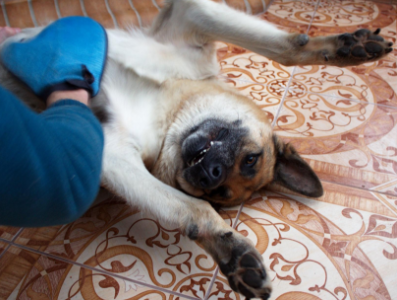 Plus, clean-up time will be *shaved* in half when you don't have as much pet hair to dig up. 15. Put the little one to "work" with a mop onesie — just because babies can't pay rent doesn't mean they can't contribute! Get it on Firebox for $39 (available in three sizes). 16. Opt for cleaning products with zesty scents, like lemon, to improve your mood and whistle while you work. Get a three-pack of liquid dish soap, multi-surface everyday cleaner, and liquid hand soap on Amazon for $11.37. 17. Revamp your cleaning routine with new discoveries, like this DIY Magic Eraser sponge. Could it be? Am I smiling?